NANDI PARTNERS WITH WORLD BANK TO TRAIN HEALTH WORKERS IN BID TO CURB MATERNAL AND NEONATAL MORTALITY RATES. The County Government of Nandi through the department of health and sanitation, in partnership with World Bank under Transforming Health Services initiative have embarked on the training all Heath workers on Emergency Material and Neonatal Care (EMOC) in a bid to build their capacity for improvement of health service delivery and drastically reduce both maternal and Neonatal mortality rates in Nandi County. 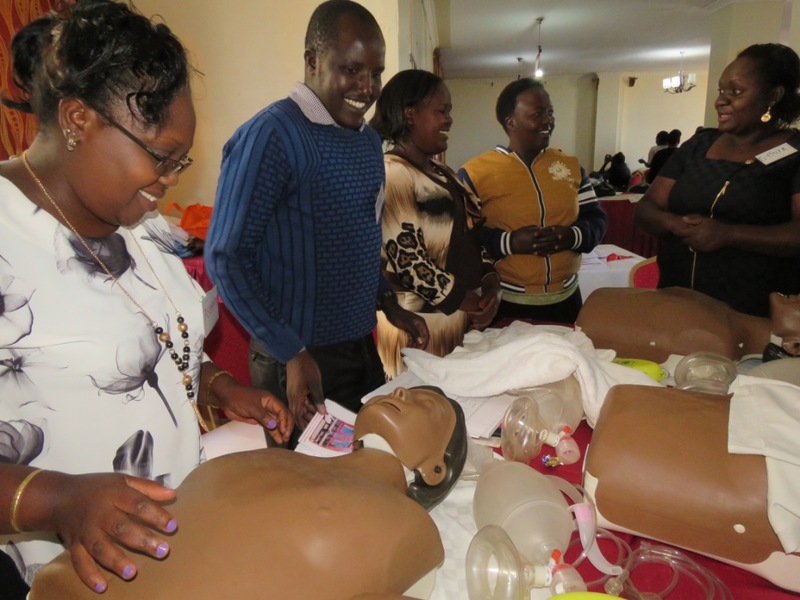 “The aim of this training is to update the staff drawn from the various facilities across the county on the knowledge and skills on maternal and newborn care with the ultimate goal of reducing maternal and neonatal mortality”. 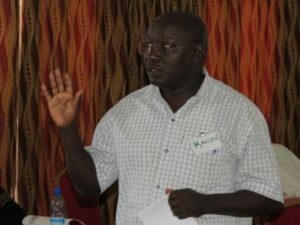 Said the Nandi Hills Sub-County hospital Medical Superintendent Dr. Joseph Kangor who officiated the Opening of the five-day training workshop held at an Eldoret Hotel on Tuesday. According to Dr. Kangor, the success in healthcare service delivery is best assessed using the WHO building blocks of leadership and governance, health workforce, health financing, technology commodities/drugs and improved service delivery. According to the Kenya Demographic Health survey (KDHS 2014), Maternal mortality rate in Nandi County stands at 448/100,000 live births against the national figure of 510/100,000 live births while the infant mortality rate stands at 84/1000 against a national figure of 33.6/1000 live births.